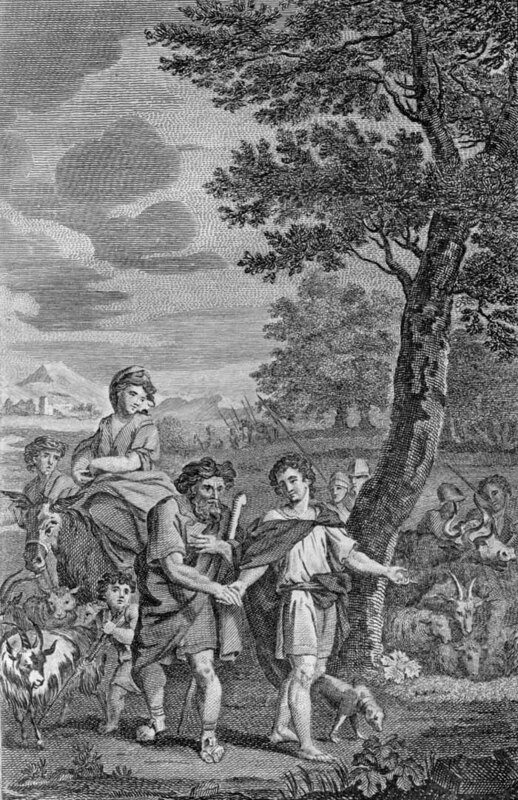 A famous story in the Bible — Abraham standing before God praying for a wicked city because his nephew, Lot, lived there. Abraham got God to agree to save the whole city if there were only ten (10) righteous living there, only ten! Sadly, there weren’t ten. If only Abraham had continued to negotiate! It wasn’t God who quit the countdown, it was Abraham. Sometimes we quit prayer too soon! Who knows what could happen if we keep praying until God says stop. 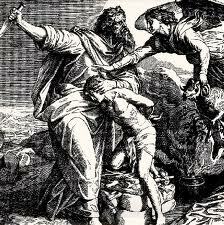 The biblical story of Abraham’s sacrificing Isaac disturbs a lot of people. God finally gives him the promised child to make his descendants as numerous as the stars, then asks Abraham to sacrifice that child before he is old enough to have descendants. Now, Abraham’s a rational guy! If Isaac dies before having children then God’s promise is toast! But scripture tells us about Abraham’s thought process on this. Abraham’s obedience was more than an act of devotion, it was an act of faith – confident God would still follow through on his word even if it required Isaac to be raised from death. So Abraham wasn’t lying to his servants when he told them on the way out that he AND Isaac would return from the sacrifice (Genesis 22:5) – he believed it and became the father of faith! We get ourselves into situations that look really bad – sometimes it’s our fault sometimes not. That’s when we need to remember, “But God…”, pray, trust, and obey. How many “But God…” incidents can you recall. He’s got plenty more!